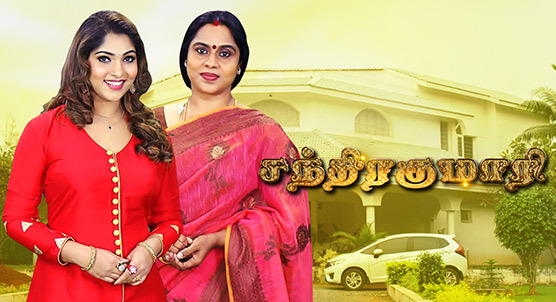 Chandrakumari is a fantasy period drama on Sun TV. Anjali, an archaeologist is intrigued by her research on Chandrakumari, a valiant queen of the lost Chandravamsam dynasty. Little does she know that Chandrakumari is reborn as her estranged mother, Chandra, to fulfil Lord Shiva’s command. Will Chandra succeed in her divine pursuit against the forces of evil and win back Anjali’s love.